In the last article, we gave you a list of 13 reasons why we are overhauling Edwiser RemUI. The much awaited, latest version of RemUI is sleeker, better and packed with features. This article will take you through the core changes to RemUI Dashboard. When I said RemUI 3.3 is Sleeker, I meant it. If you’ve read our last article, you already know that we are using BootStrap 4 in this version of RemUI, a streamlined version of the BootStrap framework. We had an opportunity to rebuild the theme from the ground up and we took it. So, without further adieu, let us take a look at what is new in Edwsier RemUI 3.3’s Dashboard. 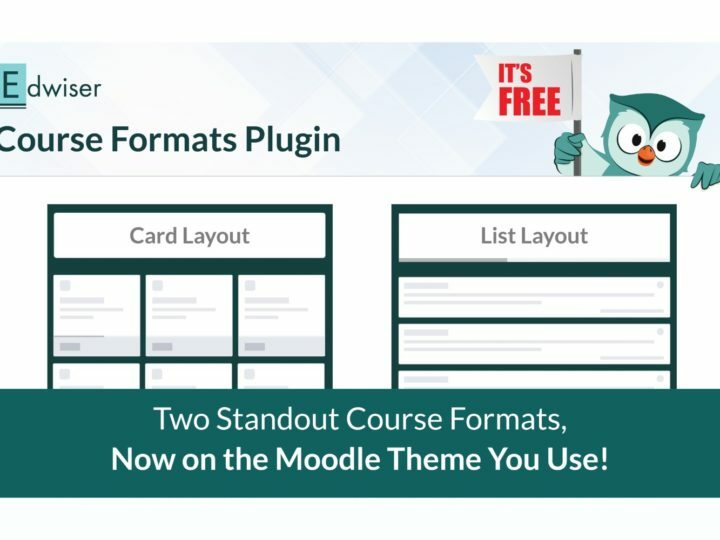 A dashboard is the first place a user lands on, after logging into his/her Moodle account. This place needs to cater to all their needs. A quick glance at the Dashboard should give them a gist of what’s happening in their account. This is one of the reasons why we thought of working to improve this part of the theme. The Dashboard has had several nifty changes, which gradually added up to give a major makeover. Let’s take a look at those changes. Remember RemUI’s right sidebar? We’ve replaced it with something more awesome – the ‘Dash Slider’. We created a contacts tab in the Dash Slider, from where you can click on a contact and start a conversation right away. 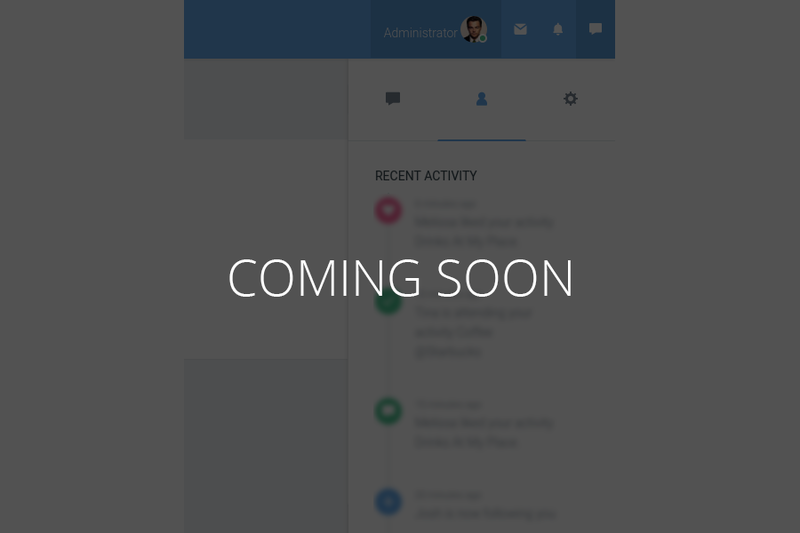 Clicking on the tab will expand its underlying modal to reveal a quick messaging section. The Timeline is a section on the Slider that corresponds to activities in your Moodle. Activities such as course completion, new course enrollment etc is listed in the Timeline. Other activities such as Forum participation is also included in the Timeline. The Timeline, originally meant to be just a part of the Profile page, has been included in the Dash Slider for a quick view of the activities in your profile. Don’t you just hate going to the settings page for every little tweak you need to apply? How about if we give you an option to change settings from the very page you are on? With Page Specific Preferences, we are giving you an option to change settings for a page, right from the Dash Slider. You don’t need to dig into the settings page to find a particular setting. Just click open the Dash Slider > choose the preferences tab > change your setting > close the slider. Example: If you are on the Calendar page, you will be shown setting such as Date Display Format, Set First Day of the Week. The left sidebar on the Dashboard has been revamped to include the option for an overlay. This overlay contains a list of Quick Links. The overlay contains links to frequently used pages and actions such as Create Course, My Courses, Discussions Forum etc. The overlay sneaks out of the site logo and fills the entire left sidebar. It can be toggled using a small switch. 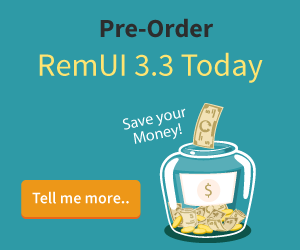 We are applying finishing touches to RemUI 3.3. Which means, all the things we have mentioned here are already complete, but a lot more is yet to come. Think of this as a progress report blog post, aimed to keep our community updated with the happenings at Edwiser. In the upcoming blog posts, we will discuss more of RemUI’s features. So, stay subscribed. Note: RemUI is scheduled to hit the markets in the first half of next month. But that shouldn’t deter you from purchasing RemUI 3.2. You are eligible for a Free Update to RemUI 3.3, provided you are running the latest version of Moodle i.e Moodle 3.3. Looking forward to this new version. 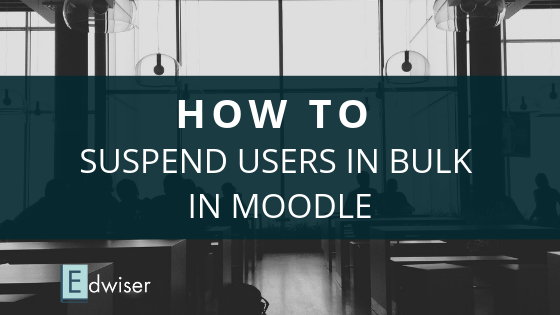 This version will certainly take your Moodle user experience to completely different level. 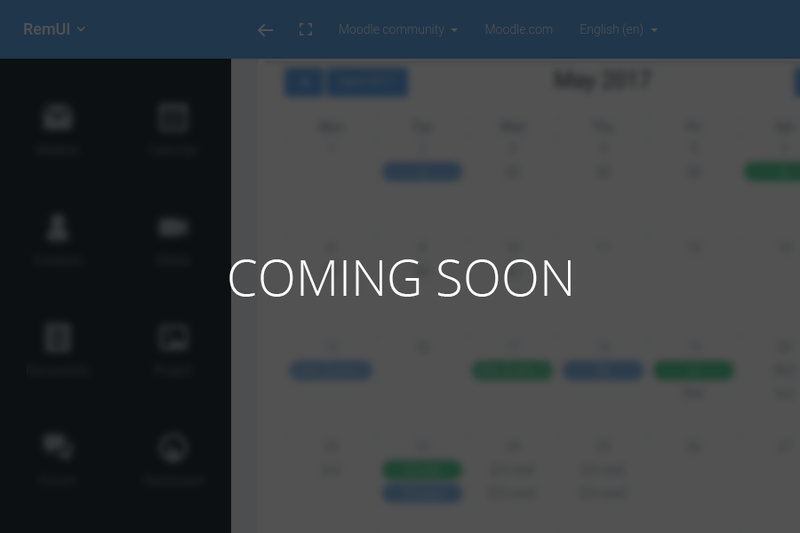 Stay tuned for more updates related to Edwiser products. Can you arrange full demo for me. 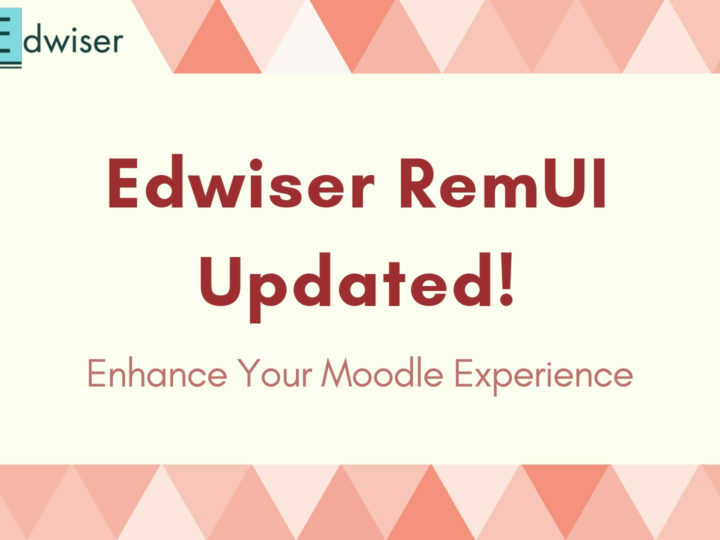 Hi, Anup glad to see your interest in upcoming Edwiser RemUI version. Surely we can arrange a full demo for you, if you could mail us with the best time for this walk through to [email protected], my colleagues will be able to assist you better. I am afraid the features or the UI that you see here may not be integrated with older Moodle versions for now, due to various complexities that we have experienced in its implementation. 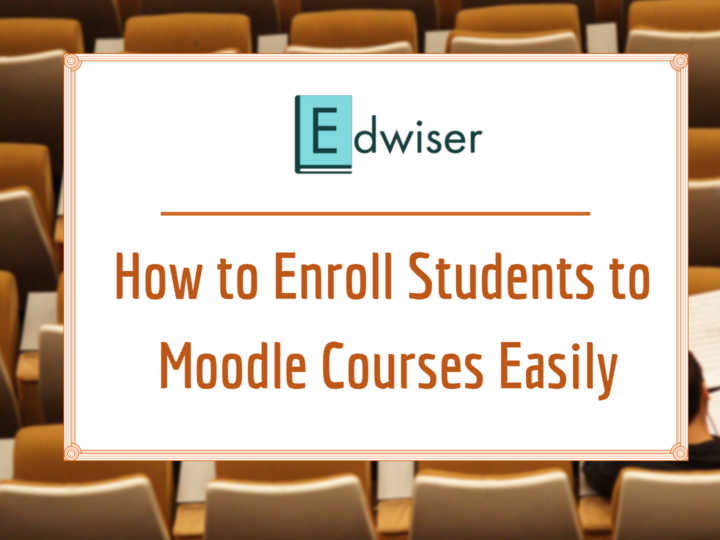 Having said that we are working on it and wherever it is possible to implement these features in lower versions of Moodle we will surely do that and bring them out in future updates of Edwiser RemUI.